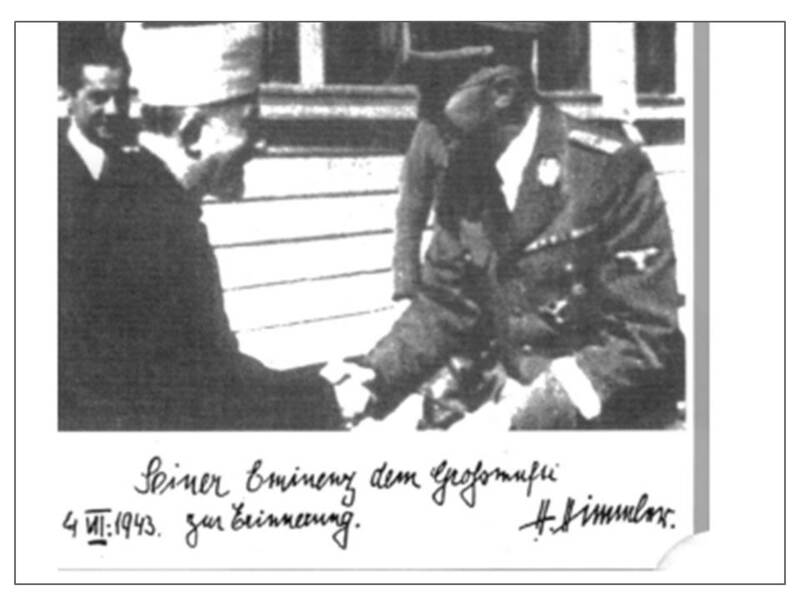 This entry was posted in JPost and tagged antisemitism, Arab world, Islamism, mufti, Muslim Brotherhood, Nazi Germany. Bookmark the permalink. 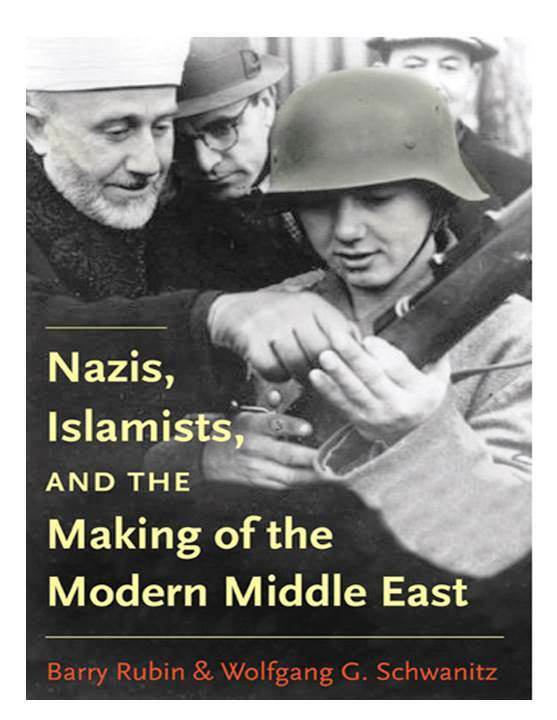 Barry Rubin and Wolfgang Schwanitz’s book, Nazis, Islamists, and the Making of the Modern Middle East, is an extremely important book that will, I hope, be widely read. It is on my list of highly recommended books. Thank you for mentioning it in your very fine blog.